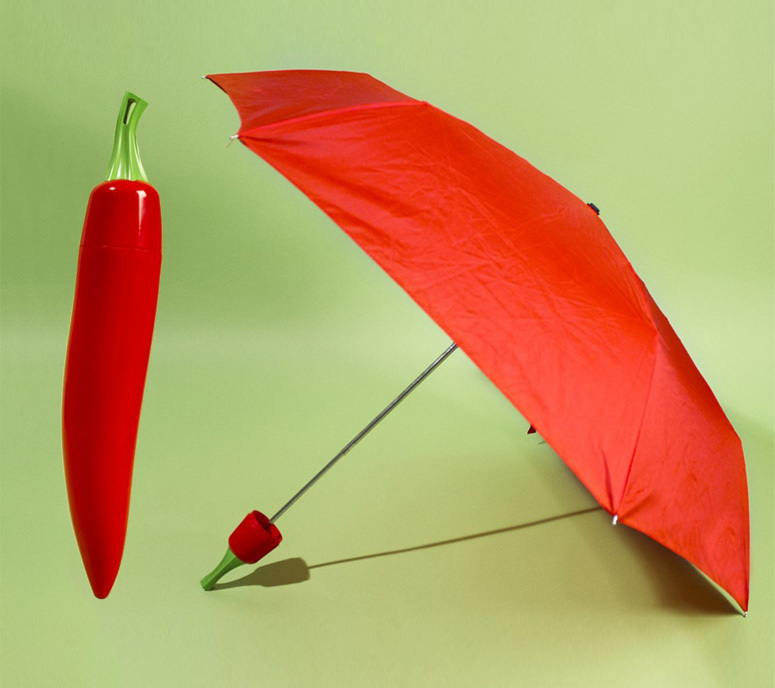 "Defeat the drizzle with a little sizzle", is just one of many stupid puns you could use while describing an umbrella shaped like a chili pepper, but I'll do you a favor and spare you those. 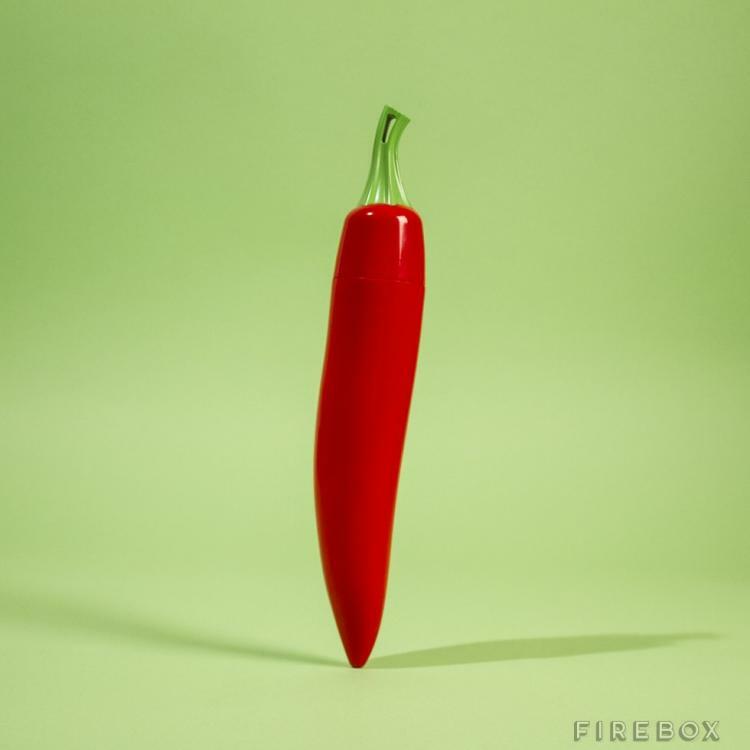 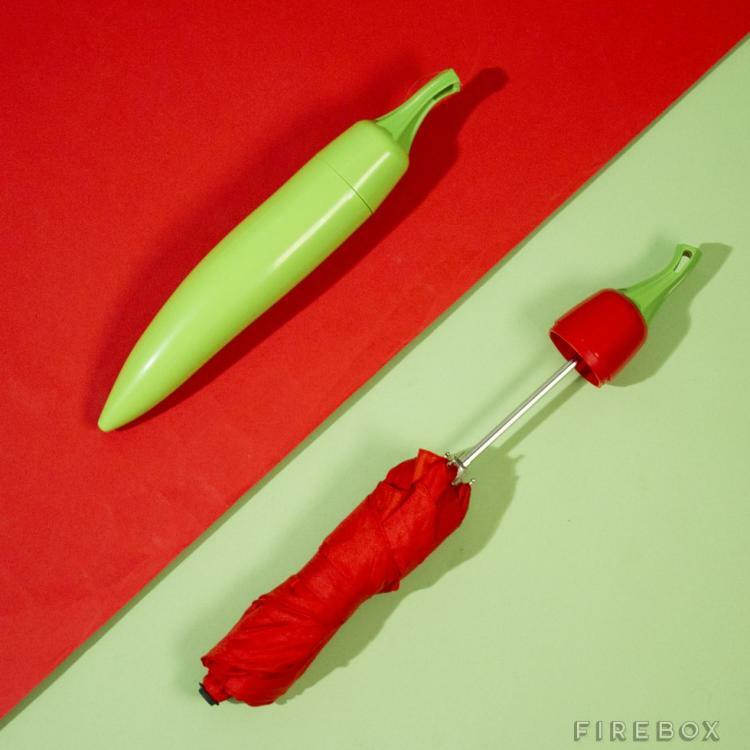 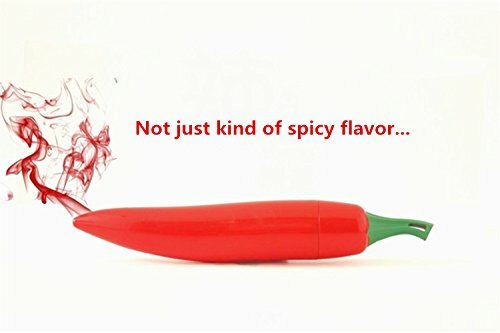 Perfect for chili pepper lovers, people who love cooking, or people who just can't stand being in public with an umbrella that's not superbly more unique than any other person's umbrella around you, the chili pepper umbrellas come in either a red cayenne pepper, or a green jalapeno pepper to choose from. 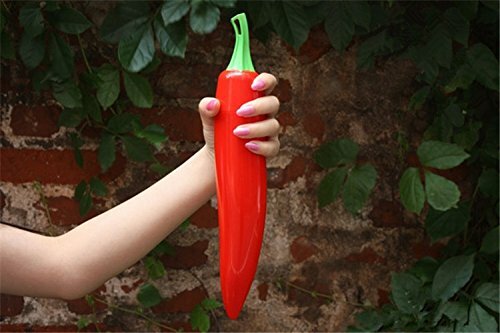 The pepper umbrellas come with a hard shell that when fully closed actually makes the umbrella look exactly like a giant chili pepper. 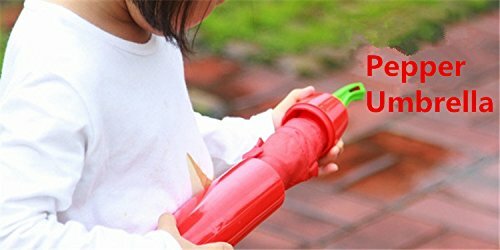 If chili peppers aren't your thing, and you just need a food based umbrella, they also offer a banana umbrella, or there's always the lettuce umbrella we've posted in the past. 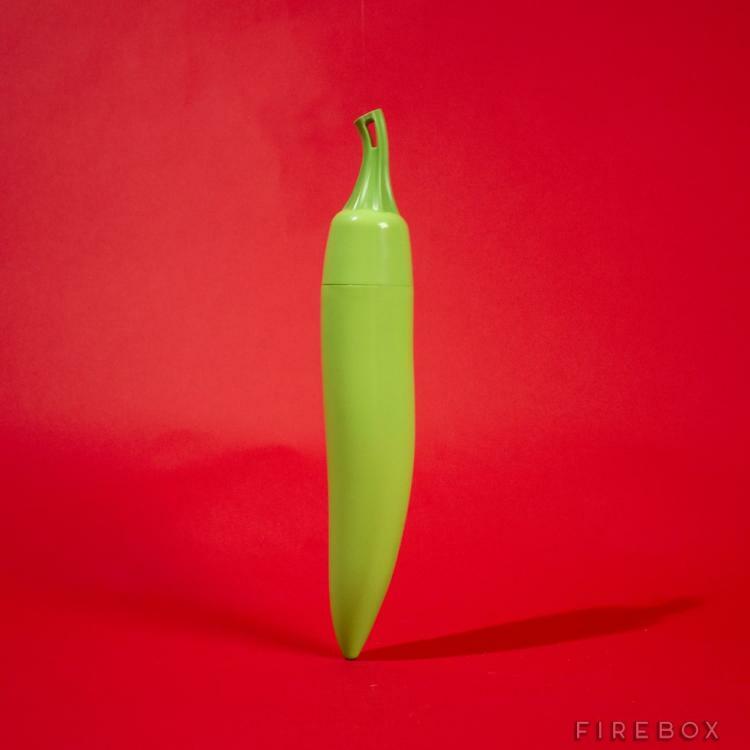 Once the shell of the chili pepper is removed, the end of the pepper becomes the hand for the umbrella. 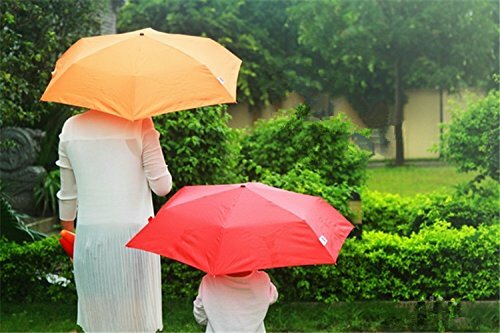 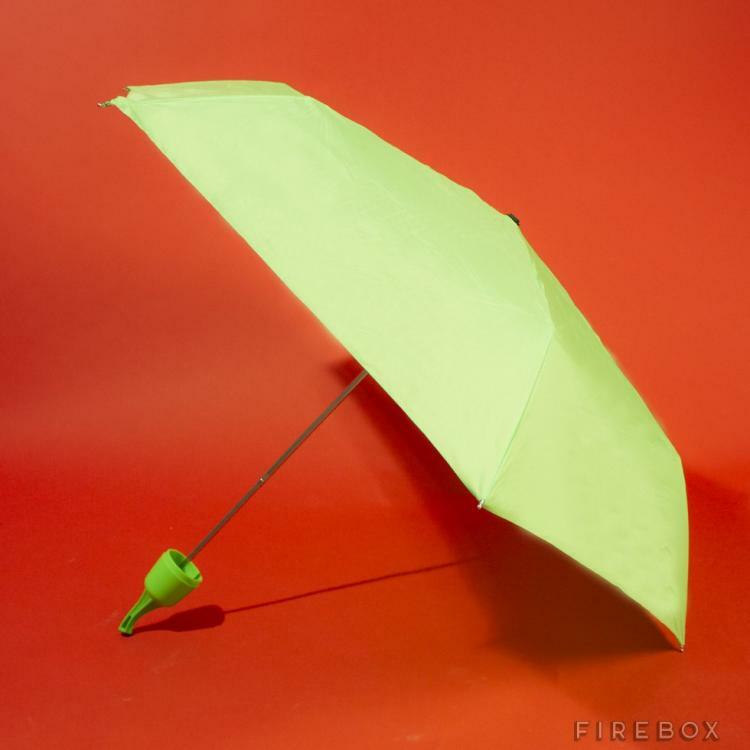 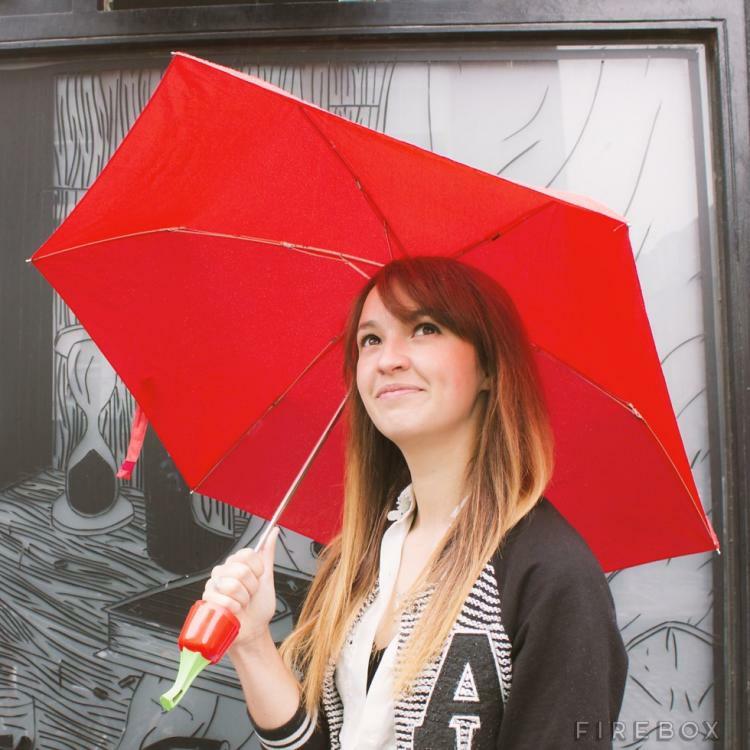 The pepper umbrella is made with a solid and tough design, has ribs that are optimized for wind resistance, and makes for a fun and creative way to beat the rain. 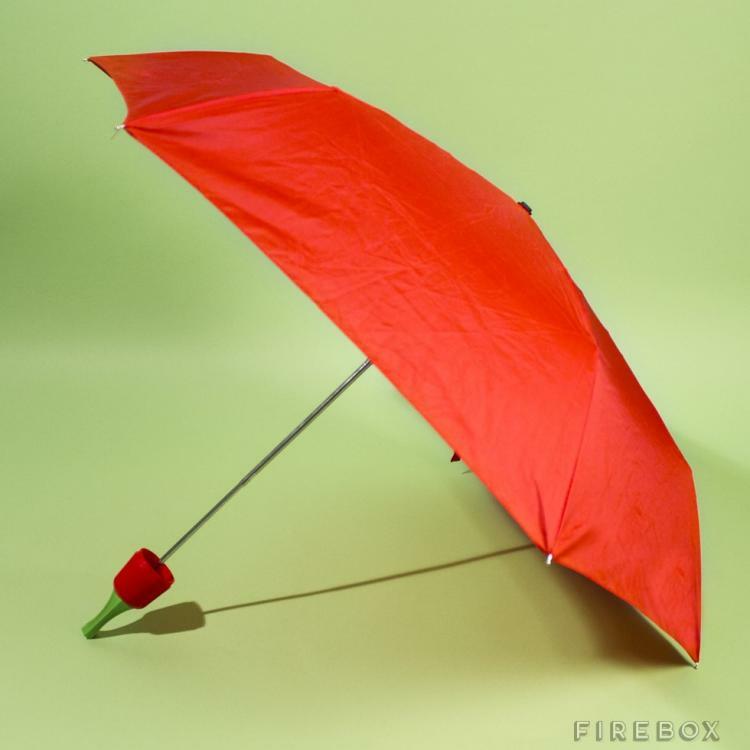 When fully folded, the pepper umbrella measures 11 inches long x 2 inches in diameter, which makes it super easy to slip into a purse or bag in case you encounter rain.